Its the complete wheelwriter set. Hard to tell. 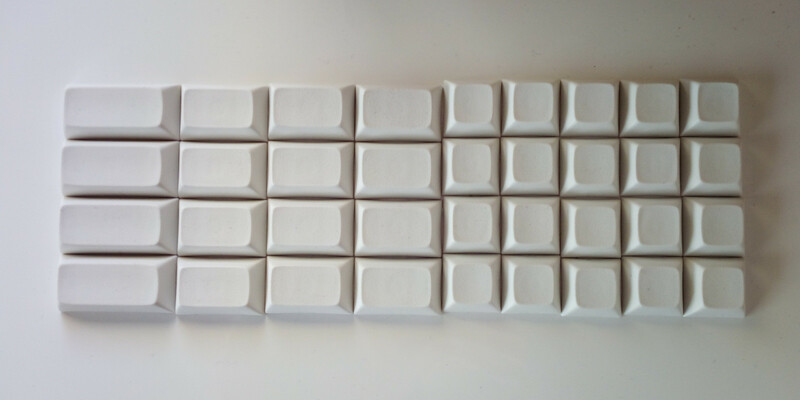 People barely offer IBM keycap sets (normally only standard wheelwriter stuff anyway) so we can just guess. It's probably the best for you to wait for offers. 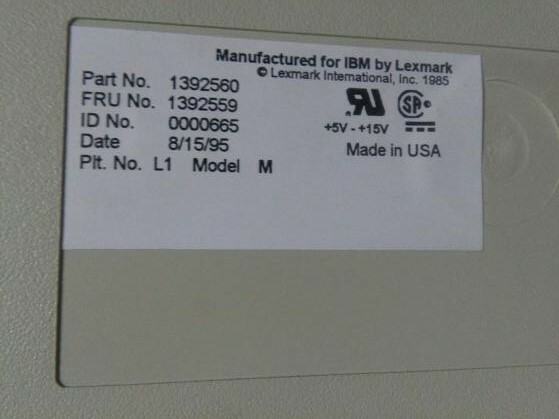 How much are my IBM model M4-1 and IBM lpfk 6094-020 worth? Last edited by cloudhax on 02 Feb 2019, 17:56, edited 1 time in total. 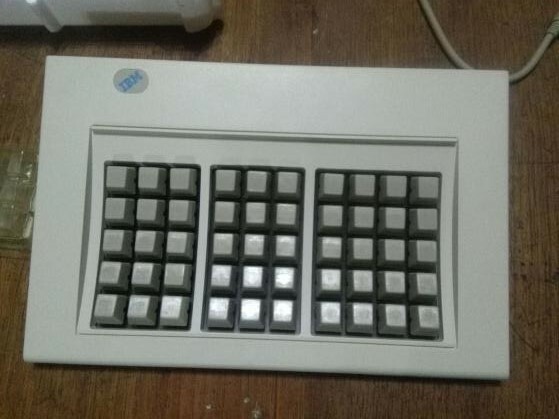 I'm considering sell my hybrid IBM keypad, how much for it? Is NIB with all the original stuff, the stickers, keycaps, cable, a sort of manual and the original IBM keycap puller. It's also plug and play (the only one I saw). 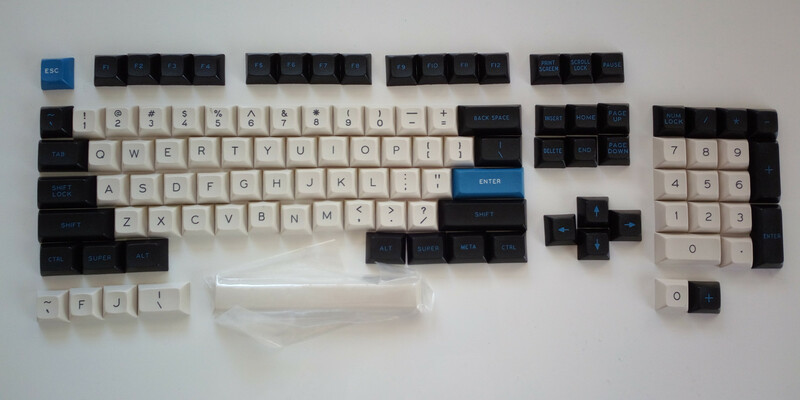 I am planning on selling a large number of boards from my collection pretty soon and was wondering in particular how much an Acer KB101AS (blue alps, double shot keycaps with deep scooped homing keys) in pretty good condition would be worth? Haven't seen one of these come up for sale in a while and I am under the impression these aren't common so I can't think of a good price point. Are you sure they're double shots? I thought Acer used some unknown printing tech. It's super clean so you can probably get a bit more. These boards aren't really sought, especially in iso, but you always find some people who'll like them. I'd say it's worth up to 50€ for this one due to the condition but it really depends on whether you find an apple enthusiast or not. 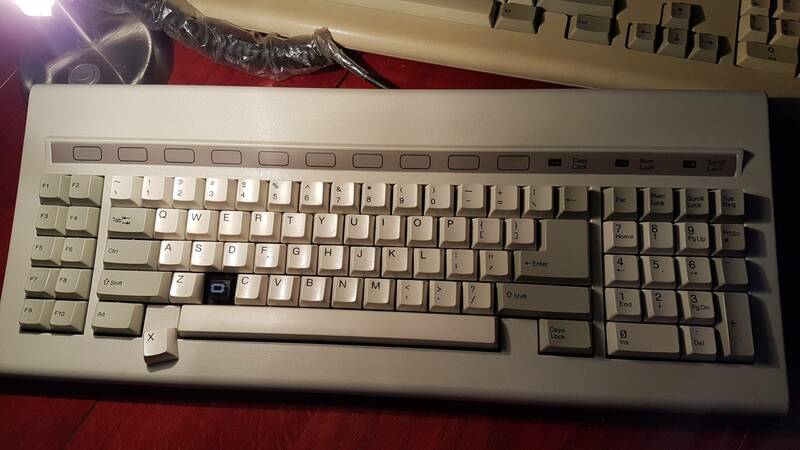 How much is a Chicony KB-5161 in Italian layout with ALPS Blues and doubleshots worth? It's very yellowed and has no cord, but otherwise is in decent shape. Also have a couple vintage G80-1192 HAX with vintage Blacks, old cherry doubleshots in ISO IT WKL, and an NMB RT-102 IT with Clicky space invaders. I'm thinking of selling my Symbolics 3600. The linked thread is almost 10 years old. It has been shelved/boxed since. Any idea what's realistic for these today? Mildly interesting side story: looking at the old photos, I realized the keyboard had come with a cable. Which was not there when I picked it up from storage yesterday. Then I remembered, about four years ago we had this guy here at the office who was obsessed with sorting things. 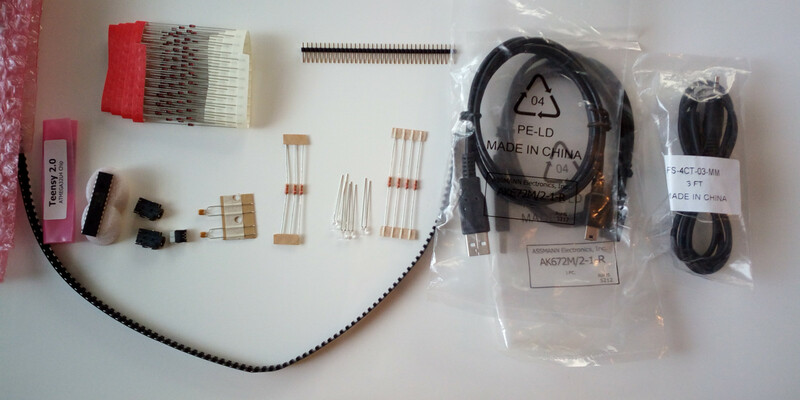 One day I found one of my Model M cables in a box with regular ps2 cables or so. In this moment I realized he had sorted away all my cables, mice and other small stuff I'd had in my collection. Which was in a separate closet and none of his business. So I collected all my stuff and put it back to my closet. I obviously missed the Symbolics cable and who knows what else. Anyway, just a few minutes ago I went to the hardware shelf and went through the hardware boxes (like "network cables 1 to 3 meters") and there at the bottom of the "telephone" box it still was waiting for me to pick it up, my black Symbolics cable. How much are Brown Alps going for? I'm specifically looking for brown alps with a dimpled contact leaf and I don't know if that would make a difference. Brown Alps are now officially worth far more than any Blue Alps (simply due to their extreme rarity). Be prepared for some serious Wallet Gaping experience, if you decide to head down the Brown Alps route . 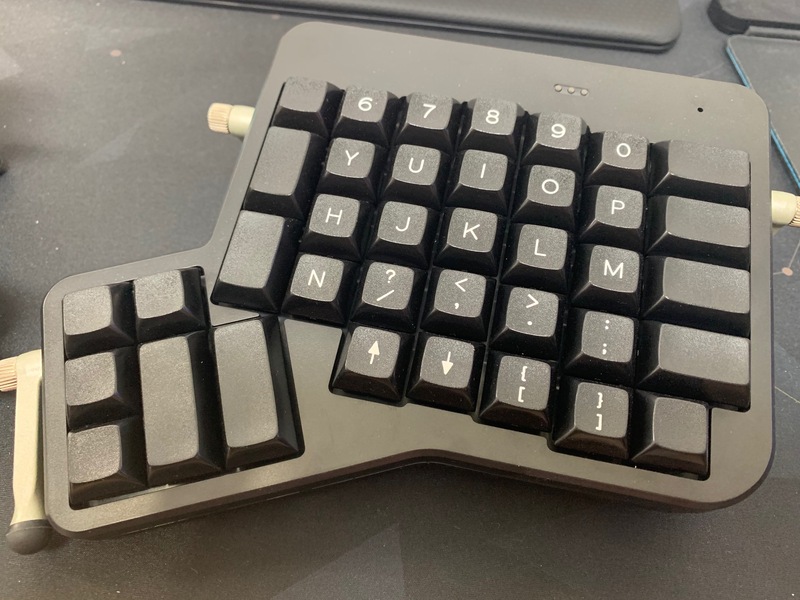 Anyone can help me price this Alf F62pe with DC 60 pcb, brass plate, zealio v2 and WoB maxkey set. Has a small scratch on the back of the case. 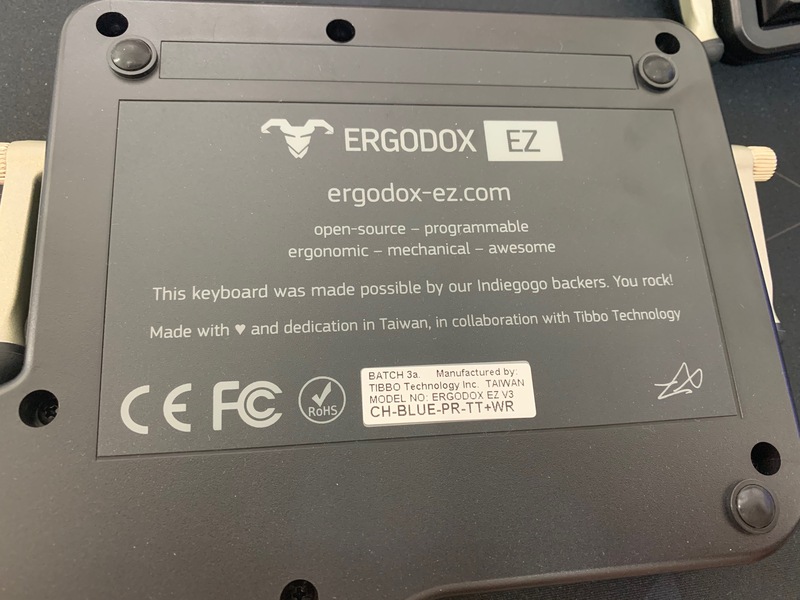 A good friend of mine who got an Ergodox Ez a while ago finally admitted that he was nowhere near patient enough to configure and learn to use it. It's just not for him and he now wants to sell it. He used it for the best of an afternoon, after which he put it in a drawer swearing that he would come back to it. (Narrator voice: He never did) So the keyboard is essentially like new. How much do you reckon would be a reasonable price for this ? How much would around 100 loose Alps SKCM Salmon/Orange be? Thanks! 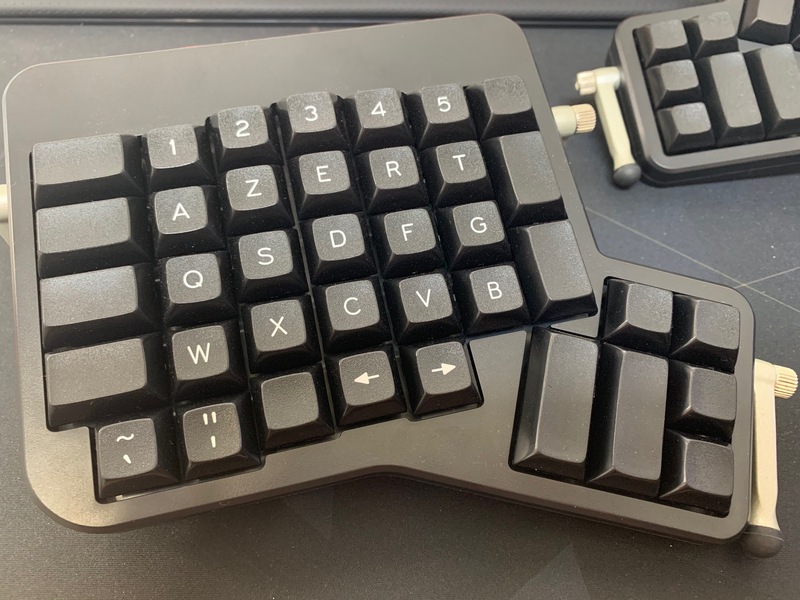 I might be off currently, but when I looked into these kinds of Alps, it was roughly $0.5-1 per switch depending on condition. That's about what I expected, cheers! I have a Chicony 5160 with Amber Omrons, very clean. How much is it worth? Cheers! Last edited by SenhorHoshino on 30 Mar 2019, 09:03, edited 1 time in total. Just managed to get this TA QWERTY typewriter and wondering what's it worth? sold that same exact set about a year ago for $60. depending on how much shine there is/condition they may be worth more. or less. NOS is apparently worth a couple hundred, or atleast there is a current listing for a NOS amber omron board listed for $500 right now, no sold listings. Sealed NOS boards can and do go for over $200-300, rarer variants for the higher end. "New condition/Unused" boards probably top out at $100, especially if there is even a hint of yellow. The market is flooded with people who think their garbage is worth exponentially more than what they are. That board does look like it spent its entire life in a dark closet though, lots of hi res pics in well lit environments will do ya good. I'd leave the little F keys insert on it, to gauge yellowness of board. If its indiscernible itll be worth more. Also ISO is generally worth slightly more as well. Xav wrote: ↑ Thank you. I also have a used Cherry G81-3504LADUS-0. Does this one have any value? As they are G81 boards the value for collectors is rather low. Is this a good deal for a new g81? those caps arent doubleshot are they? im guessing lasered. 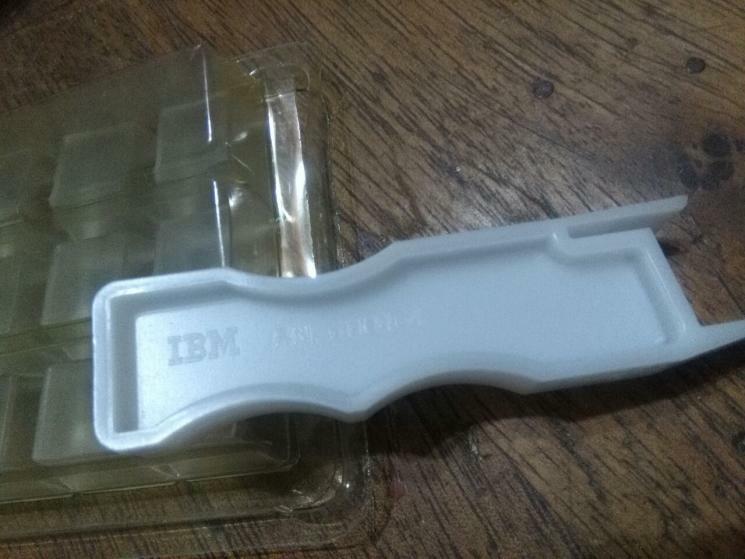 I can't seem to source a cherry g81/80-3000 case anywhere, but heres one NIB. or would I be overpaying? pretty nice doubleshots including some pretty colored keys. anyone seen this board before? 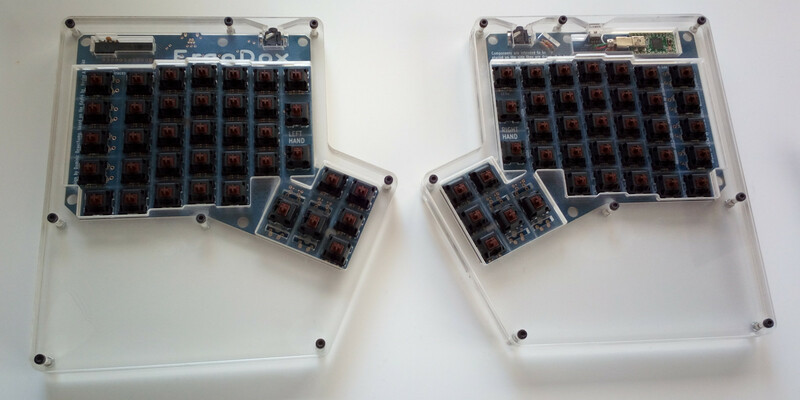 im overcome with the desire to purchase it, but no idea what the going price for cherry boards are. Sent a message to elecplus asking whether it comes with original packaging or not, waiting on his response. $150 for a new/unused g80-1800HAU /12, reasonable or overpriced? only information i could find was from a parts supplier categorizing it with ct scanning machines.